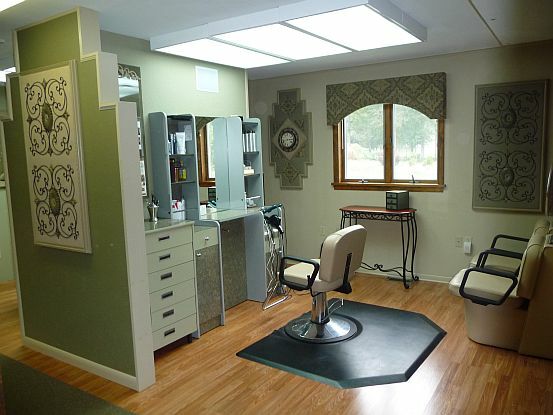 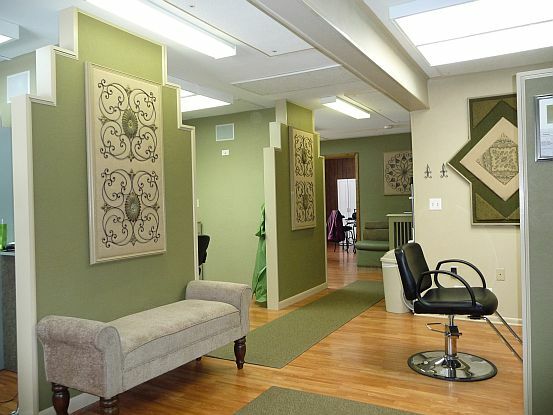 Check out our newly-renovated salon! 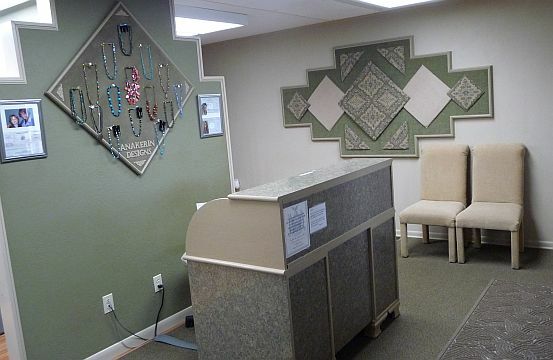 We’ll have more pictures online soon. 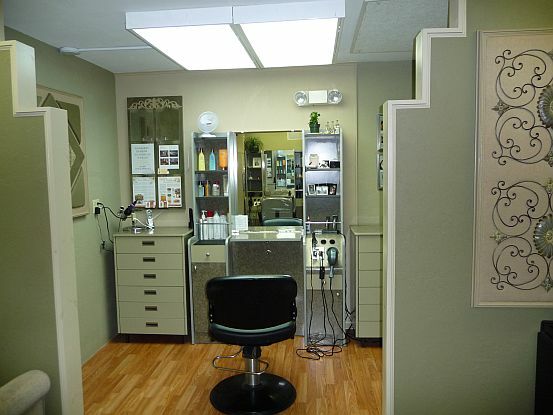 We hope by offering you a peek at our salon you’ll see just how different we are! 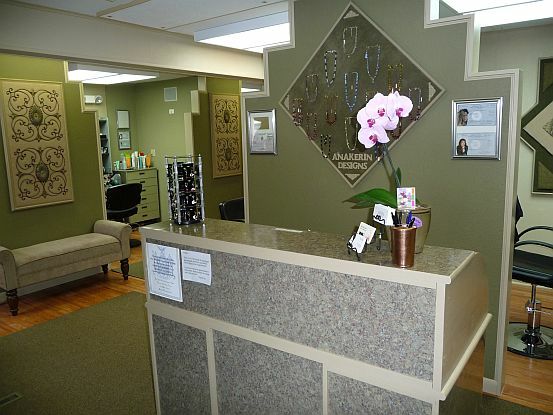 And be sure to check out another feature of our salon: Jewelry by Anakerin Designs. 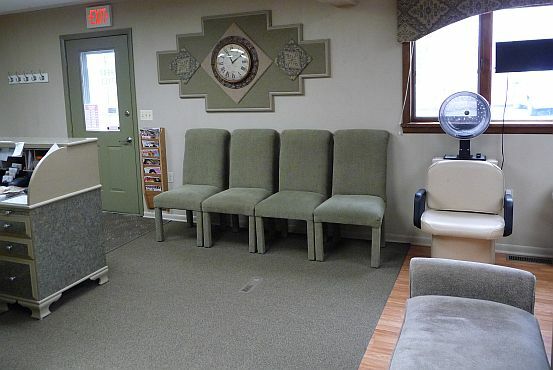 Our stylists model our comfortable waiting area. 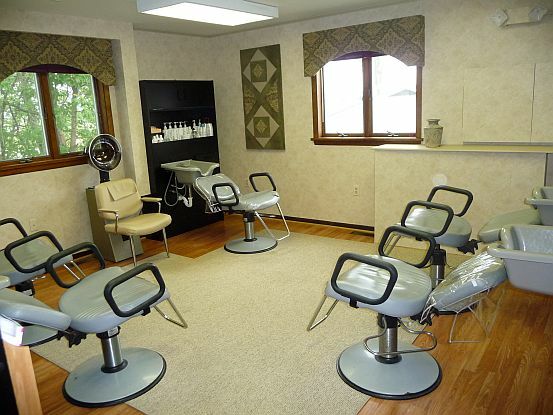 It's our private salon booths that really set us apart. 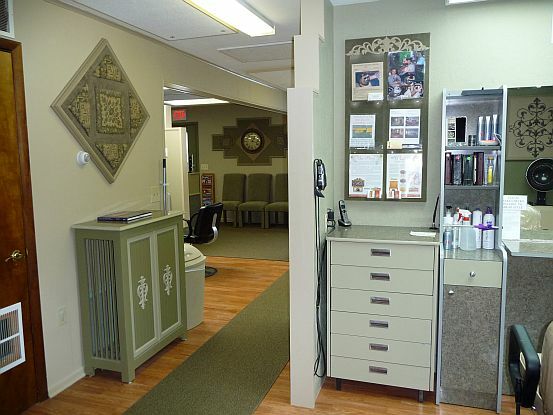 Our clients love the added privacy! 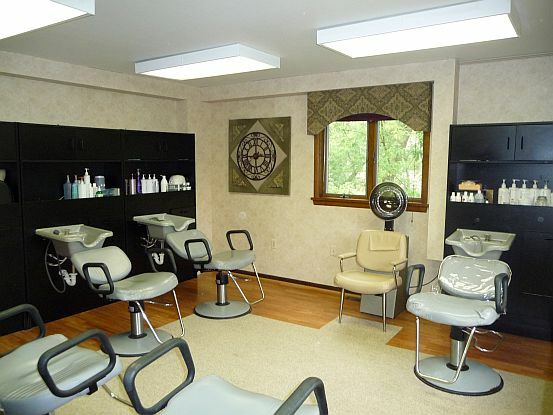 A view of another one of our private salon booths.